Q: Why Should I use Walk Pads? A: Most roofing systems manufacturers today highly recommend the installation of walk pads in areas of high foot traffic and around rooftop equipment such as HVAC units, vents, and pumps. These resilient puncture resistant protection pads provide the added membrane protection needed when these units are serviced should hand tools, parts, fasteners or access panels be accidentally dropped or not be secured properly, walk pads protect the roofing membrane so that potential holes which could lead to leaking if often prevented. They are also a safe, simple, economical solution to protecting your roof from damaging foot traffic and when installed correctly and spaced correctly they will not “dam” water and offer superior as well as safer traction on smeeth surface roofs. Q: Should I have a Maintenance Agreement? 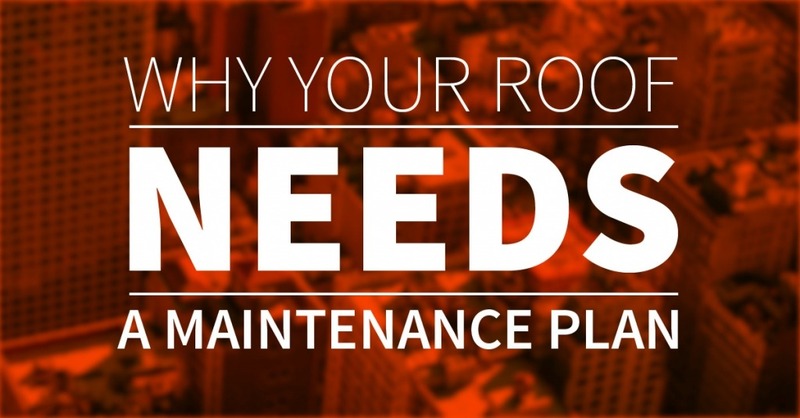 A: Every roof needs maintenance, some more than others. A maintenance agreement will help to address or avoid future roof problems at your facility on a proactive basis. Even a simple inspection by a properly trained roofing professional will help to determine roof defects that are “borderline” prior to them becoming “critical” Resulting in leaks. These Inspections save your Facility both time and money by reducing business interruption from a leaky roof. Certain roofing details are considered maintenance items by most roofing systems manufacturer warranties which are often forgotten about. 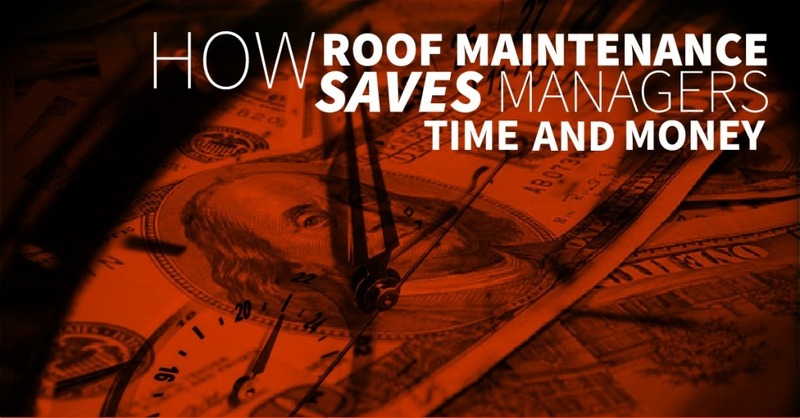 A maintenance Agreement will make sure these details are checked annually helping to keep the roof in good condition and keep your warranty in compliance. Q: Why should I have an Infra-Red roof Scan? A: An Infra-red Scan provides vital information about a flat roof so that a more informed decision can be made when assessing new roofing options for a facility. The Infra-red scan indicates areas of a flat roof that are moisture contaminated or worse has saturated the underlying insulation. All too often this is caused by leaking that has gone unchecked and not properly repaired. 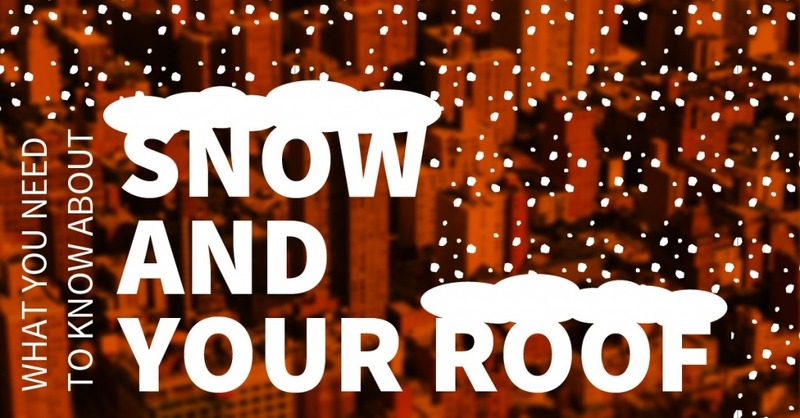 A roof diagram may be developed for the building owner plotting areas of dry, damp and/or saturated insulation. This information not only helps to build a history of your roof but may also help in pinpointing problematic areas that need to be inspected for defects or in need of repair. The cost of the scan is minimal compared to the savings. Q: Why do a roofing core cut? A: A core cut is a roof sample of all layers of the roofing system down to the roofing deck. It can provide design information, identify any hazardous materials, the presence of wet roofing components and will identify all materials in the composition of the roof and may allow roofer to determine the current age of the system. It also provides the roofing company information on whether any existing layers can be salvaged. 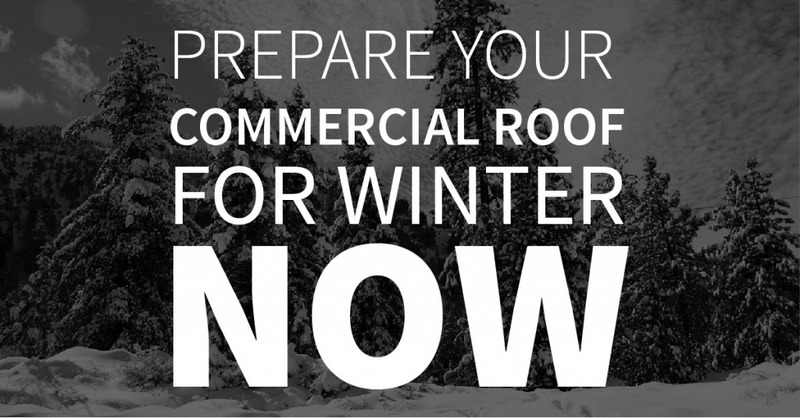 Q: How do you prepare commercial roofing for winter? A: Schedule A Professional Inspection: Have a commercial roofing contractor who works with your type of roof system evaluate all the components and provide you with a detailed report so you can have deficiencies addressed before winter arrives. 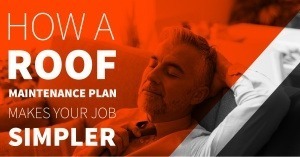 Q: Should I have a Roof Maintenace Plan? A: Yes: An experienced commercial roofing specialist is your best source for advice on the exact care your roof needs, but in general, an effective strategy includes regular inspections, routine maintenance, timely repairs, effective preservation measures and planning for a future replacement. Q: What is pull test and why have one done. A: As the wind at ground level meets the building the wind is forced up and over the building creating (negative) uplift pressure and wind vortexes on the roof. Interior pressure from the building creates (positive) pressure. A pull test determines the positive & negative pressure applied to the roof from the wind. and how much the roofing system can stand before blowing off. It can also let roof designer know if you have adequate roof venting for your roofing system. Q: What is Preventative Maintenace? A: It’s is a scheduled maintenance plan that may extend the life-span of your commercial roof. Some manufacturers require that you have this plan, in place, for the warranty to be effective. It includes roof inspection twice a year, commonly one in the spring and the second in the fall. It also includes regular repairs of common roof components such as flashings, drains, curbs, gutters, vents, etc. Special attention is given to the roof surface on a flat roof. It is at risk due to weathering and standing water. As such your roofing contractor will look for; ponding water, punctures and holes, shrinkage, and cracking & blistering. 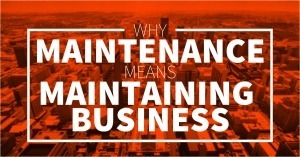 By having a preventative maintenance in place you can significantly lower your overall facilities costs and diminish the need for emergency repairs. 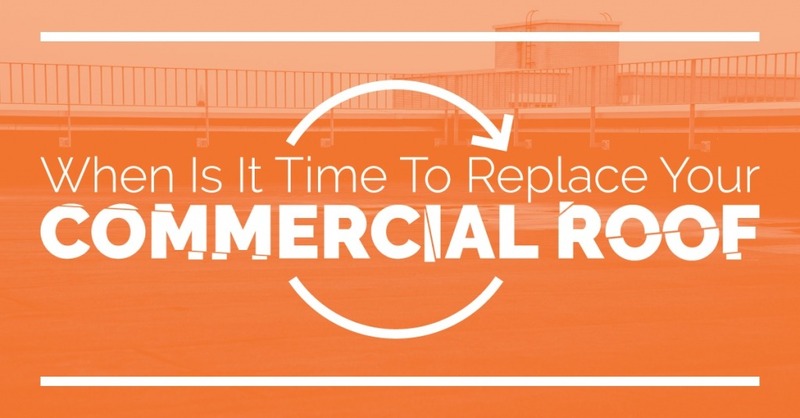 Q: When is it time to Replace my Commercial Roof? Q: Should I Coat My Roof? Reflective coatings also can reduce heat energy costs and improve the aesthetics of the roof. A reflective roof coating will reduce the heat load on the roofing assembly. Ponding Water – Solution not all coating withstand this, make sure your contractor specifies one that withstand this condition. Q: Best Commercial Roofing Ventilation? A: Roof vents prolong the life of a roofing system by reducing moisture within the system. Two-way roof vents a.k.a. Breather vents not only release moisture, they also reduce air pressure. They are designed specifically designed to eliminate negative air pressure, promote air flow eliminating any moisture / condensation between flat roof areas. The vent has cap to prevent water and snow getting in and it attaches to the roofing membrane thus making it watertight. It is recommended that there should be one vent for every 1000 sq. feet of deck area. Q: How long does a commercial roof last? A: The lifespan of a commercial roof differs by type and is dependent on 6 different variables: Climate, Installation, System Type, Correct Installer1, Roof Penetrations, and Proper Maintenance2. * These 3 are the most common for commercial buildings. TPO is a single-ply that is the “Greenest” option. PVC cost the most however it delivers the Best Energy Efficiency due to it’s white color. EPDM is used the most since it is easy to apply and has a low cost. 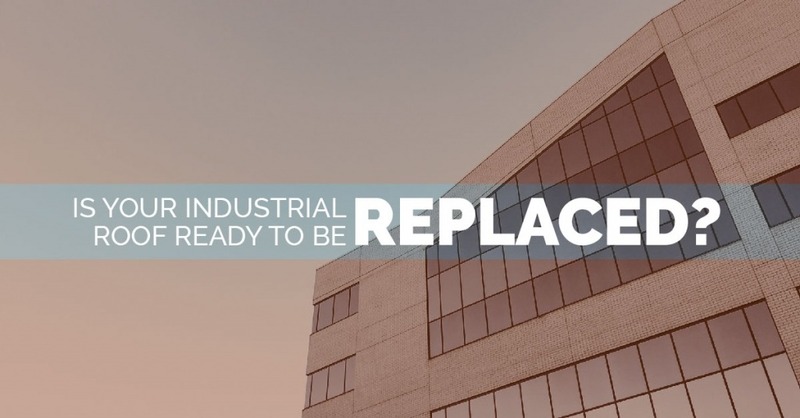 The correct installer will have expertise in all 3 of these types and should be able to guide you to make an informed decision on what type of installation is best for your commercial building. Maintaining your roof plays an important factor in how long your roof will last.